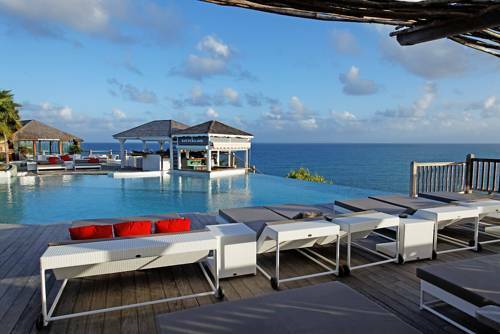 Offering amazing views over Saint-Anne Bay, La Toubana Hotel & Spa has a beautiful beachside setting. 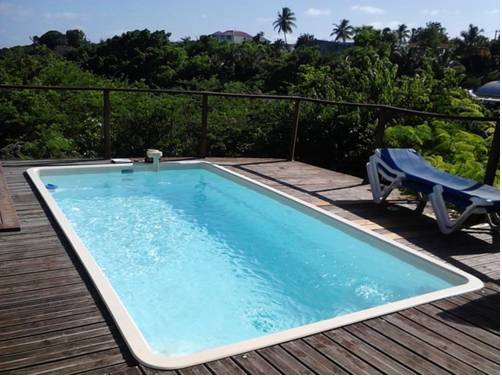 It offers suites and bungalows with sea views, an outdoor swimming pool and a spa. 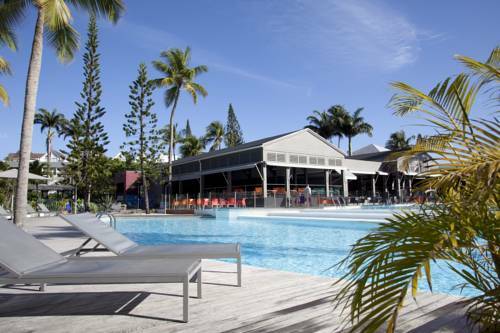 Surrounded by a tropical garden, this hotel offers direct access to La Caravelle Beach and an outdoor swimming pool. Hotel Le Rotabas has a cafeteria, a restaurant and a terrace. 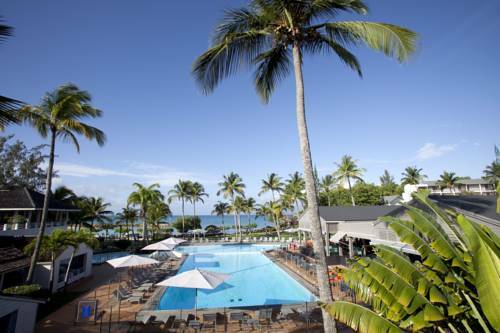 Located a 10-minute walk from Saint Anne and Caravelle Beach, Hotel Eden Palm offers an outdoor pool, hot tub and Hammam. 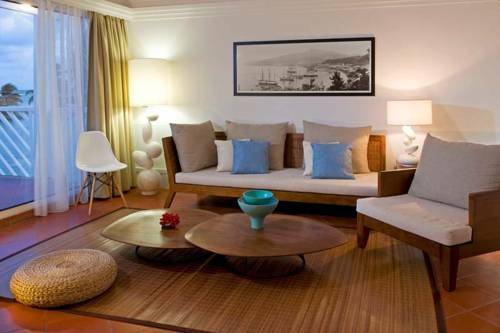 The air-conditioned suites and bungalows have private terraces overlooking the lush gardens. 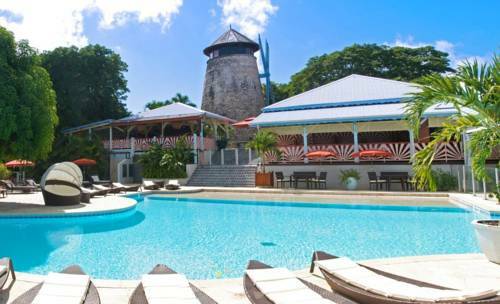 Located in Le Gosier, Hotel Auberge De La Vieille Tour Guadeloupe is situated in a former 18th-century windmill. 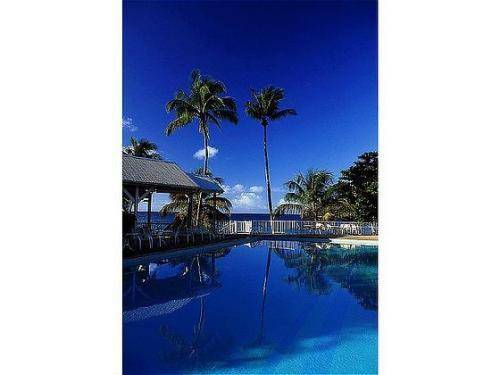 It has an outdoor swimming pool, and a 7-acre tropical garden. Mahogany Hotel Residence & Spa, part of Creole Beach Hotel, is set in tropical gardens on Guadelupe’s Verdure Peninsula. It offers a gym, spa and sauna, as well as an outdoor pool. 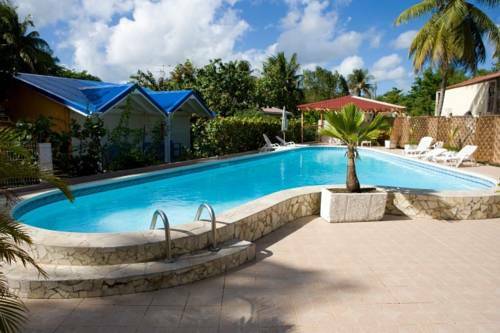 Situated at the heart of a tropical garden, among palm trees and close to the beach, La Creole Beach Hotel & Spa features rooms with sea or garden views, an outdoor swimming pool and a restaurant. 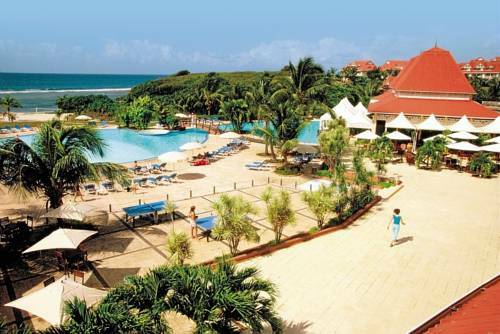 Offering a beautiful setting on Grande Bay, Canella Beach Hotel features accommodation with sea, garden or pool views, an outdoor swimming pool and a restaurant. It is less than 2 km from the centre of Le Gosier. 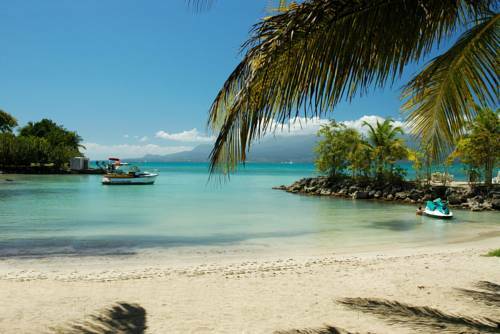 La Cocoteraie is nestled between the most beautiful lagoon of the island and an 18 hole golf course designed by Robert Trent Jones, just 36 km from the Pôle Caraïbes airport, the hotel is located in St.